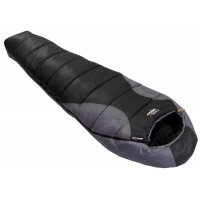 This is a PU-Coated polyester compression stuffsac with a drawcord closure and four compression straps with ladderlock adjustments. 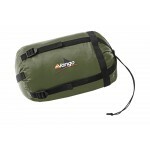 These sacs are ideal either as a stuffsac for your sleeping bag or for clothing/laundry you need to compress down in your rucsac. 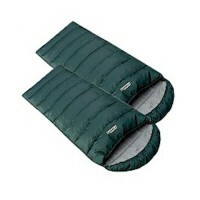 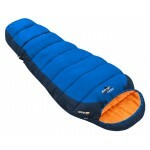 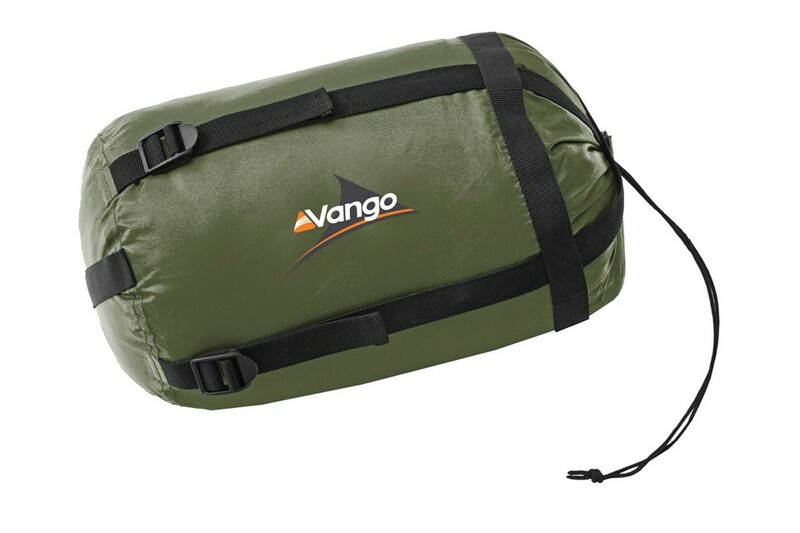 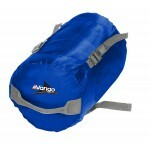 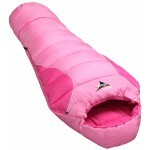 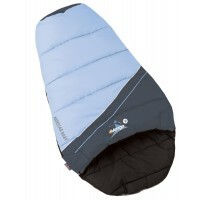 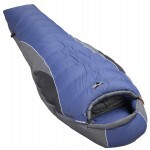 Vango Compression Sac - X- Large.